Nearly 10 percent of people registered to vote in Spokane County are currently marked as "inactive voters," meaning the county elections office has gotten some piece of mail returned to them, indicating they don't have the right address for that person. That's a big concern for people like Leif Solem, who says he's voted in every election since he was 18 (he's now 46), but recently found out he'd been marked as inactive. Solem moved earlier this year, but says he updated his address with the county, and received his August primary ballot fine and was able to vote. So this week, when he still hadn't received his ballot for the Nov. 6 election, he called up the county elections office to find out what happened. "They said that I had been marked as inactive," Solem says. "When I said how is that, the person at the election [office], on the other end of the line, said, 'I can’t tell you that.'" However, in speaking with the office, Solem says he was marked active again and a new ballot is being mailed to him. Still, having to call in to find out what happened to his ballot seemed wrong to him. "Double checking to have to vote, is to me, that’s voter suppression," Solem says. Spokane County Election Manager Mike McLaughlin says the office does not choose to mark voters inactive based on whether or not they've voted, and it's simply based on whether mail was returned to the office. "If we get mail, a piece of mail returned to us as undeliverable, they are marked as inactive. Then a notice is sent to all known addresses for them," McLaughlin says. "If they moved or something, they can let us know that way. All they have to do is call us up and we will activate them and mail them a ballot." 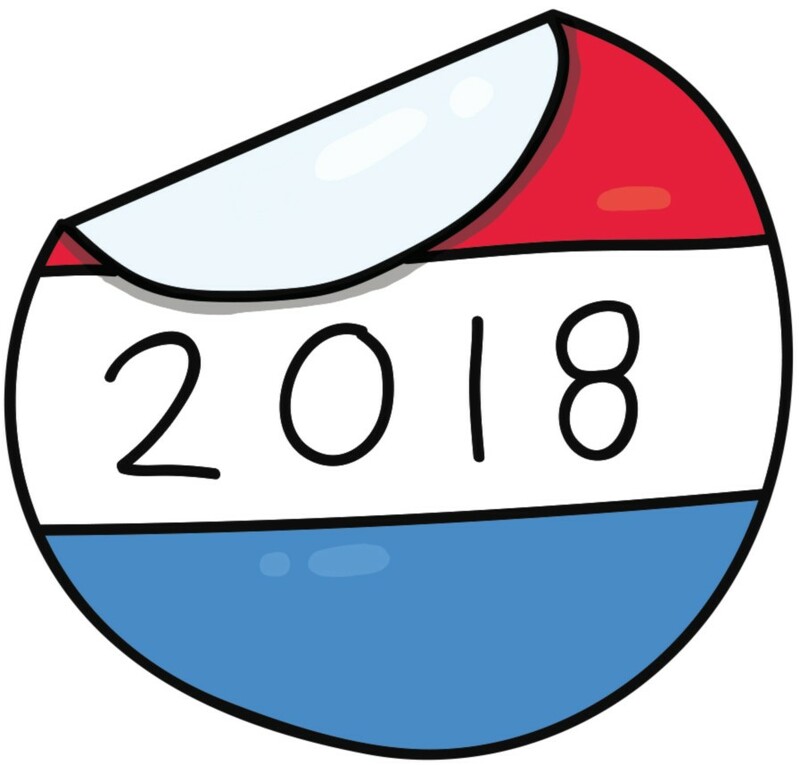 Voters who haven't received their ballot can call the election office at 477-2320, or make sure their information is up-to-date at myvote.wa.gov. As of Friday, Oct. 26, there are 34,285 voters marked as inactive in Spokane County, with 317, 389 marked as active, McLaughlin says. That means 9.7 percent of registered voters in the county are currently marked as inactive. Those inactive numbers include voters who've had mail bounce back to the office since after the November 2014 election, McLaughlin says. Once someone who is marked inactive has not voted in two federal elections, their registration is cancelled, he says. But for voters still listed as active, their registration isn't cancelled if they don't vote. "Theoretically if we never get anything back, a person could be registered 50 years and never vote," he says. So far this year, Spokane County has returned more than 66,000 ballots, which is slightly more than normal, but the returns vary widely from election to election, McLaughlin says. In a year like this one, with a handful of initiatives and candidates on the ballot that people may take more time to research, the office could expect to receive more ballots on the Monday and Tuesday of election week, he says. "Hopefully the returns will continue and we’ll have a higher return rate," McLaughlin says. Read the Inlander voters' guide here.